Smartphones have become an integral part of our daily lives, from being our alarm clock to being a companion while we wait for someone. But for many, a good budget smartphone still remains a distant dream. Well not for too long, as today, we give you a list of top smartphones you can buy right now for a mere Rs. 7000. So read on dear reader I hope this helps you in your quest to find the ideal phone in your price range. Xiaomi took the market by storm when they introduced the Redmi 5A, a 4G enabled handset made for the Indian markets for a price of just Rs.4,999. 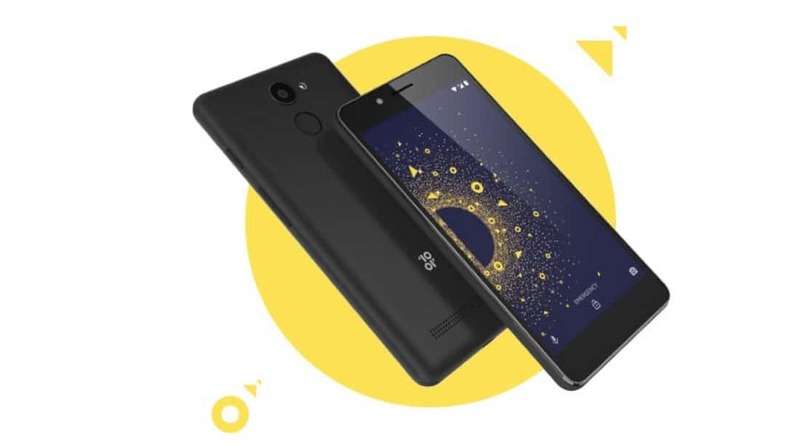 The 5A boasts of a 5 inch HD (720p) IPS display, a Snapdragon 425 processor under the hood coupled with either 2 GB of ram and 16 GB of internal storage or 3 GB of ram and 32 GB of internal storage. There’s a 13 Mega Pixel rear camera along with a 5 Mega Pixel front-facing shooter. To get you through the day with ease, it comes with a 3,000 mAh battery. The USP of this device is the low price tag and MIUI which a lot of people already love. If you want something from a reputed brand, the Moto C Plus is the way to go. It has a 5 inch HD (720p) IPS Panel upfront paired with a MediaTek MT6737 chipset. There is 2 GB of ram along with 16 GB of internal storage. 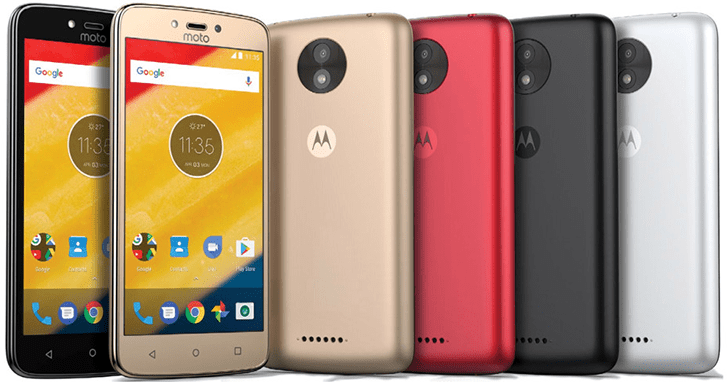 Moto C Plus is plenty strong on the battery front too and boasts of a 4000 mAh battery. One place where the Moto C Plus falls weak is the cameras as it only has an 8 Mega Pixel rear camera along with a 2 Mega Pixel front camera for the selfie lovers. The USP of the device is that it comes from a reputed brand and has a big battery. Xiaomi has quite a few contenders in the budget segment and one of them is the Redmi 4. 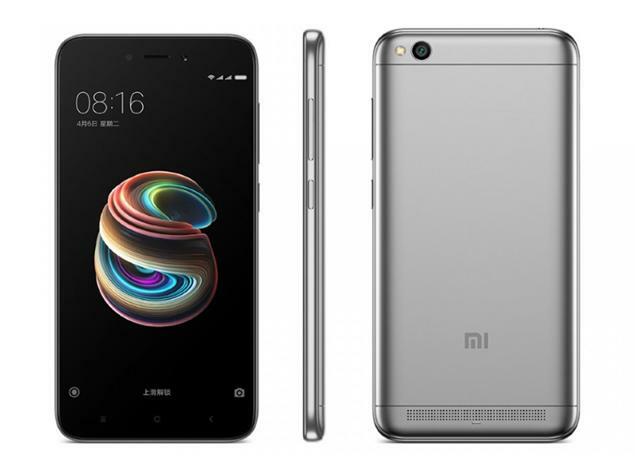 Similar to the other devices on this list the redmi 4 again boasts of a 5 inch HD (720p) on the front. Under the hood the Redmi 4 is powered by a Snapdragon 435 which is coupled with RAM, there is also 16 GB of internal memory which can be expanded with the help of a micro SD card. There are 2 more variants to the Redmi 4 a 3/32 GB and a 4/64 GB variant but both of them are over our 7000 rupee price bracket. The phone also has a 13 Mega Pixel rear and 5 Mega Pixel front shooters for the shutterbugs. The main USP of the device is the fingerprint sensor placed on the rear side of the phone, oh and did we mention it also has a 4100 mAh battery. 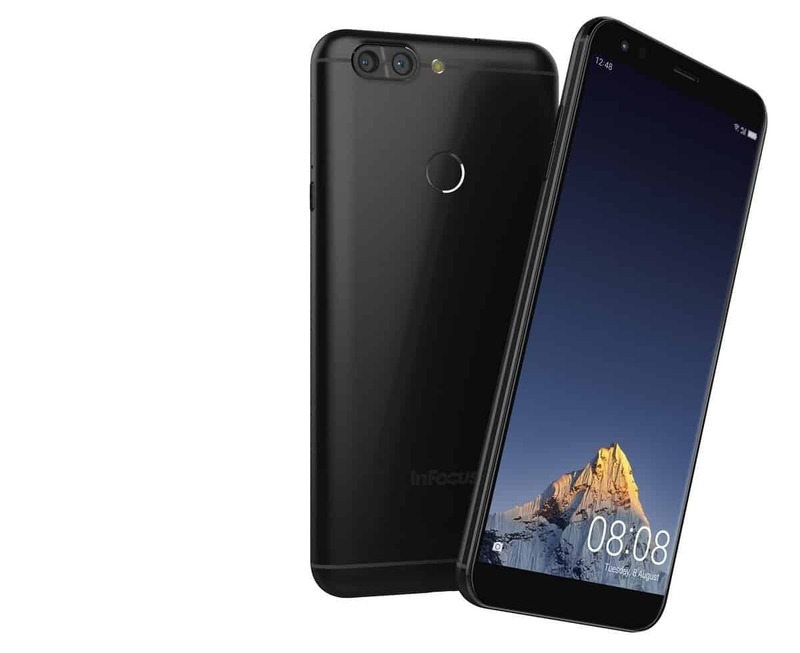 Displays with 18:9 aspect ratio are all the rage in the market these days and infocus capitalizes exactly on that. The Vision 3 is a pretty mediocre phone but it boasts of a 5.7 inch HD+ 18:9 display. 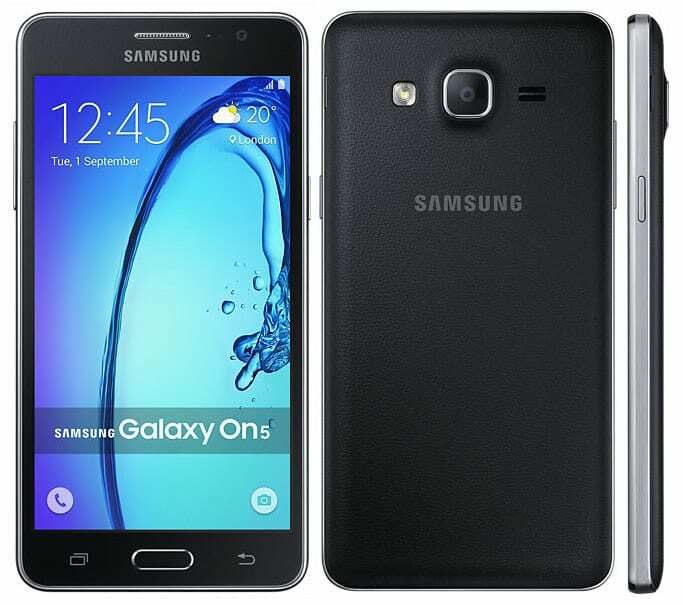 Under the hood, it is powered by Mediatek 6737 which is coupled with 2 GB of RAM and 16 GB of internal storage. The phone has dual rear cameras to appease the photography lovers, the primary sensor is a 13 Mega Pixel sensor which is complemented by a secondary 5 Mega Pixel shooter, it also has an 8 Mega Pixel front facing camera for the selfie lovers. To power, the device infocus has provided a 400 mAh battery which should get the user through 2 days with ease. A fingerprint sensor is present too. 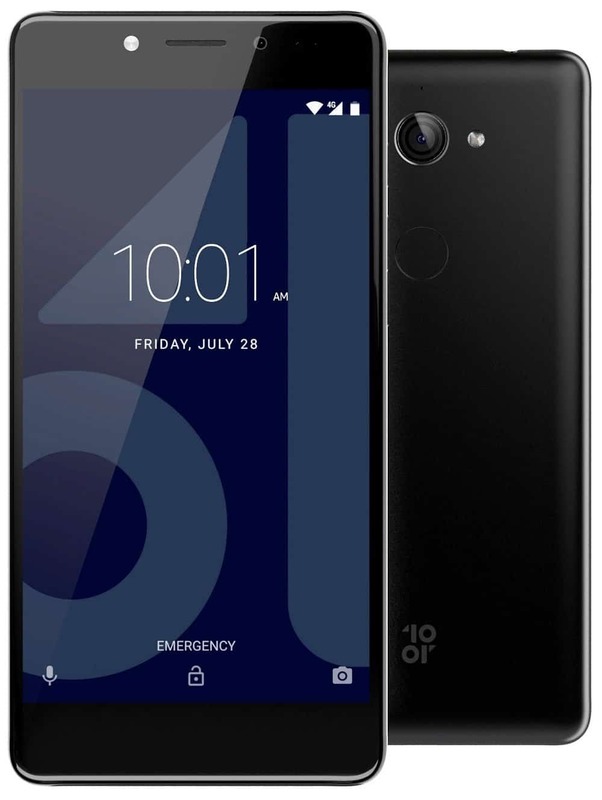 The USP of the device is it’s 18:9 aspect ratio display along with dual cameras. There are a lot of phones from Chinese companies on this list and some of you may be hesitant to get any of those, for you guys we have the On 5 Pro, a phone from a reputed brand that may not have all the bells and whistles of the other phones on this list but will get you through its regular duties. The On5 Pro comes with a 5 inch HD (720p) Display, a quad-core Exynos processor which is coupled with 2 GB of RAM and 16 GB of internal storage. For the shutterbugs the On 5 Pro sports an 8 Mega Pixel rear camera and a 5 Mega Pixel front facing shooter, it also has a removable and replaceable battery of 2600 mAh which although less should be sufficient to get you through the day. Almost all of the phones in this price range come with an HD (720p) display, the Tenor E changes that. This is the only phone on our list to come equipped with a 5.5 inch Full HD (1080p) display protected with gorilla glass 3. Under the hood is a Snapdragon 430 coupled with 3 GB of RAM and 32 GB of internal storage which can be further expanded with a micro SD card. To satisfy all your photography needs there is a 13 Mega Pixel rear and a 5 Mega Pixel front facing camera, all of this is powered by a 4000 mAh battery which should easily last you over a day. For amazon prime members the phone offers additional one year warranty too. The last phone on our list is again by tenor and is for people who are on a very tight budget but still want a decent smartphone experience. The Tenor E comes with a 5.2 inch HD (720p) IPS display, Snapdragon 425 to power the device which is coupled with either 2 GB of RAM and 16 GB of internal storage and 3 GB of RAM and 32 GB of internal storage. The Tenor D packs a 13 Mega Pixel rear and a 5 Mega Pixel front camera for the shutterbugs. To get you through the day there is a 3500 mAh battery in the device. These are our recommendations for the best phone you can buy under 7000 rupees in India right now, we hope this helps you in choosing the right device. Do let us know in the comments if you have any suggestions.